Since 2011, Siach Hasadeh has explored new textures and vistas in quartet form as well – along with violinist Daniel Fuchs, and cellist Gaël Huard. This format incorporates elements of classical and contemporary music, but above all is focused on using the depths of the niggun as a vehicle for improvisation and exploration. 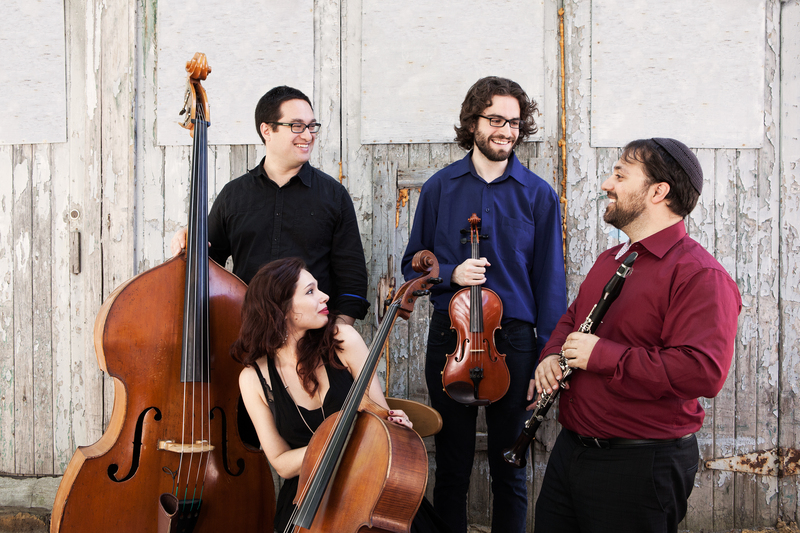 Siach Hasadeh has toured in the US in the quartet incarnation, and has worked together intensively in developing an improvisational language and collaborative arrangements of the niggunim that border on through-composed chamber compositions.